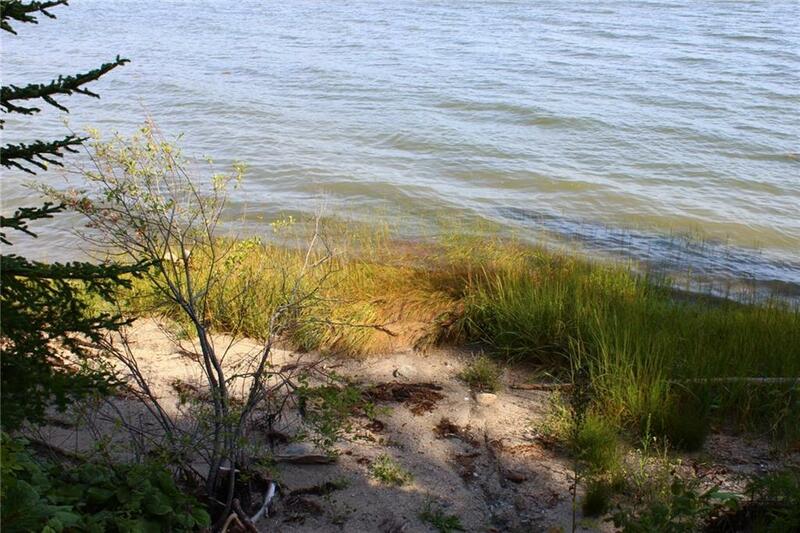 Treasure at Pirates Cove! 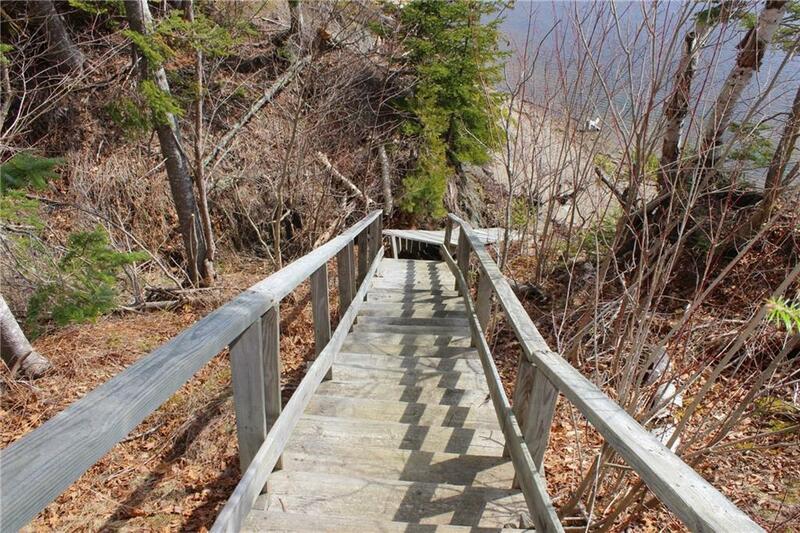 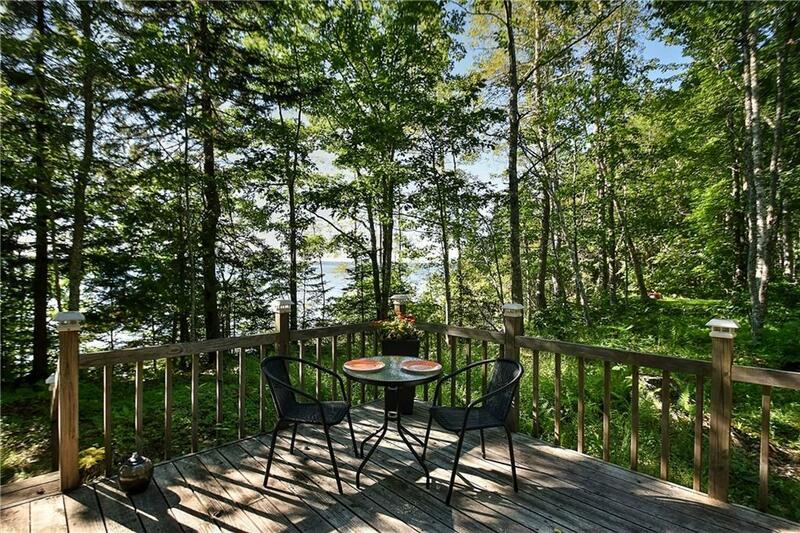 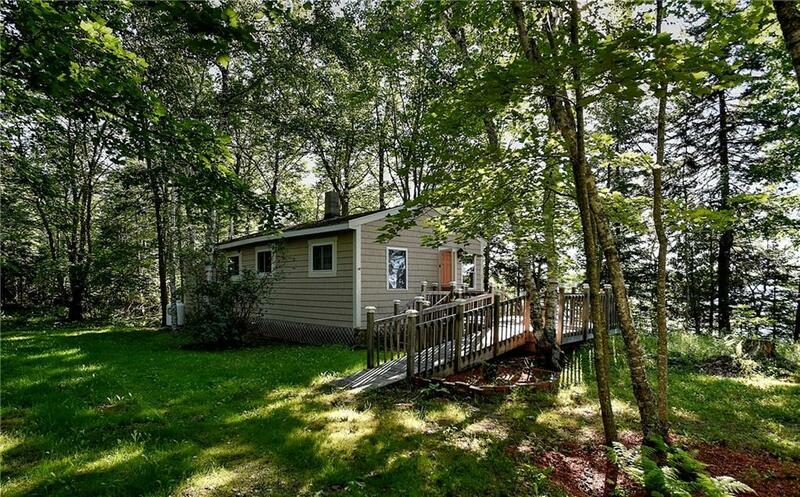 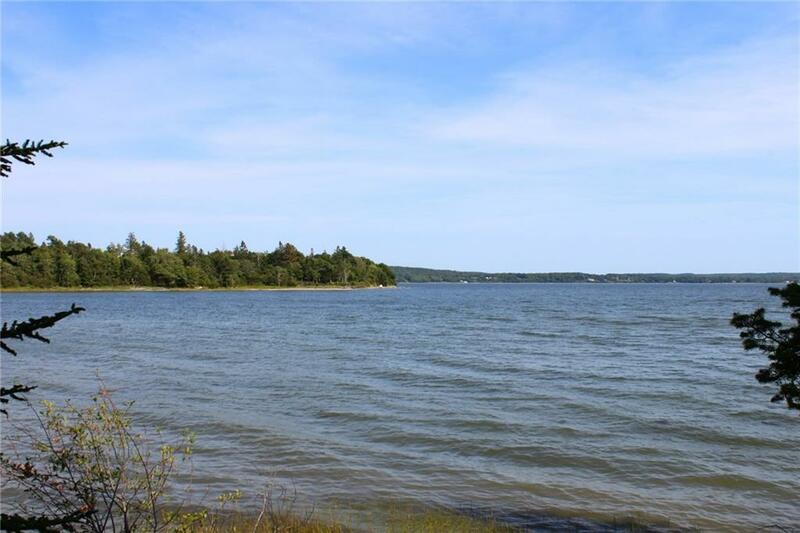 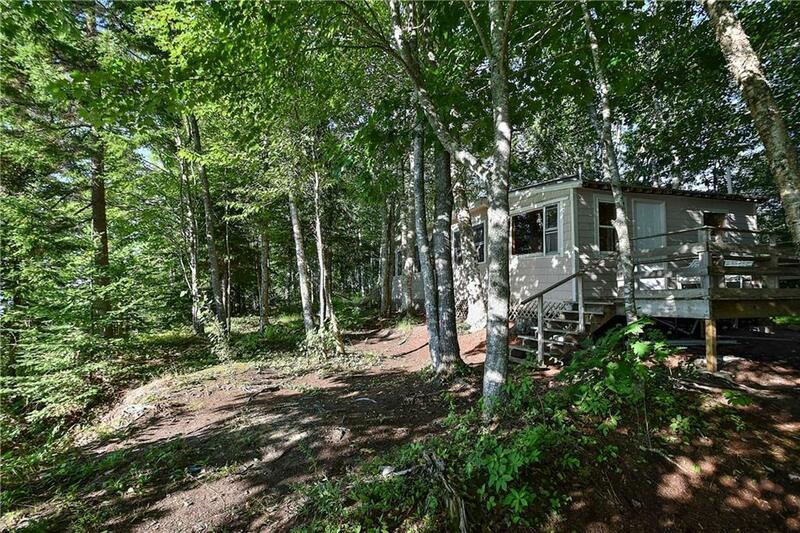 Cottage boasts premium waterfront views & 300' of frontage with stairs to sandy shore! 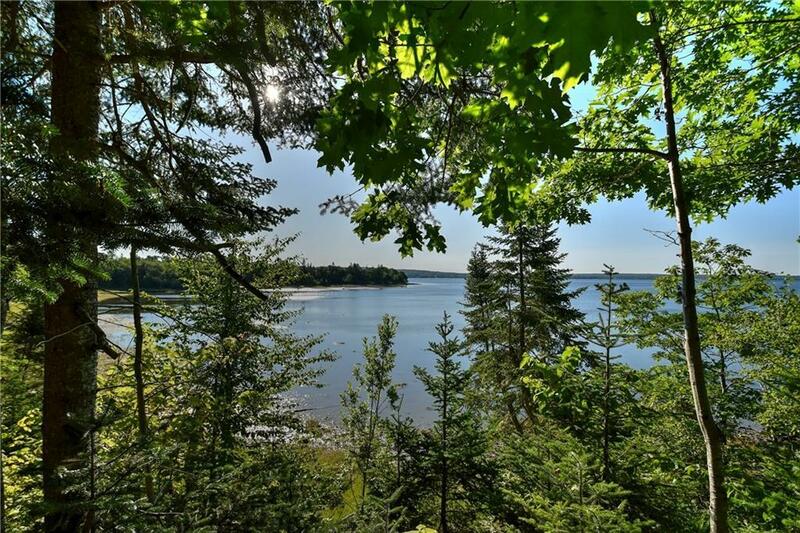 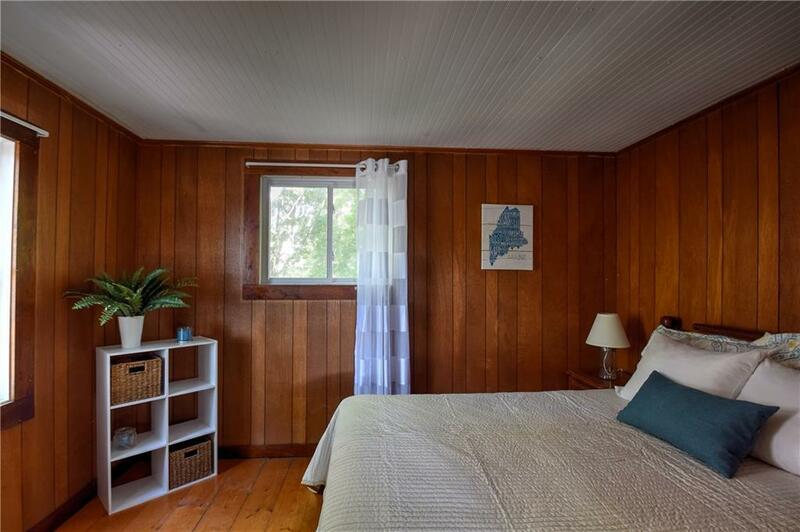 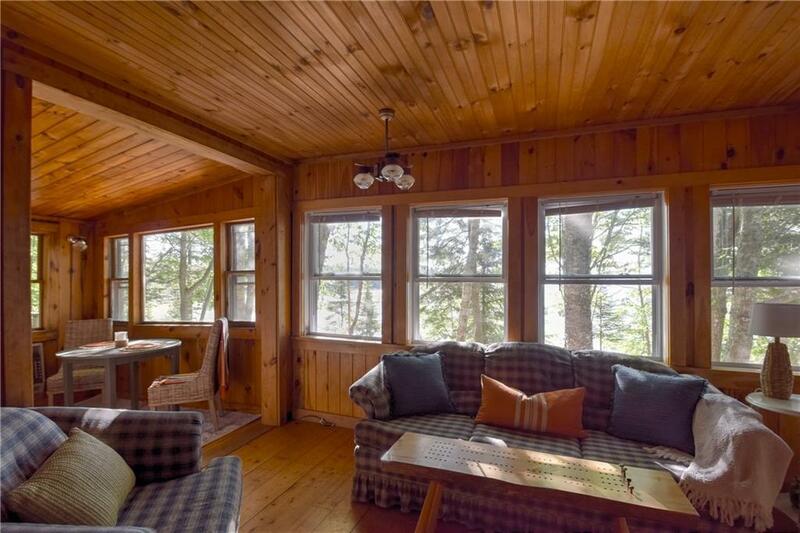 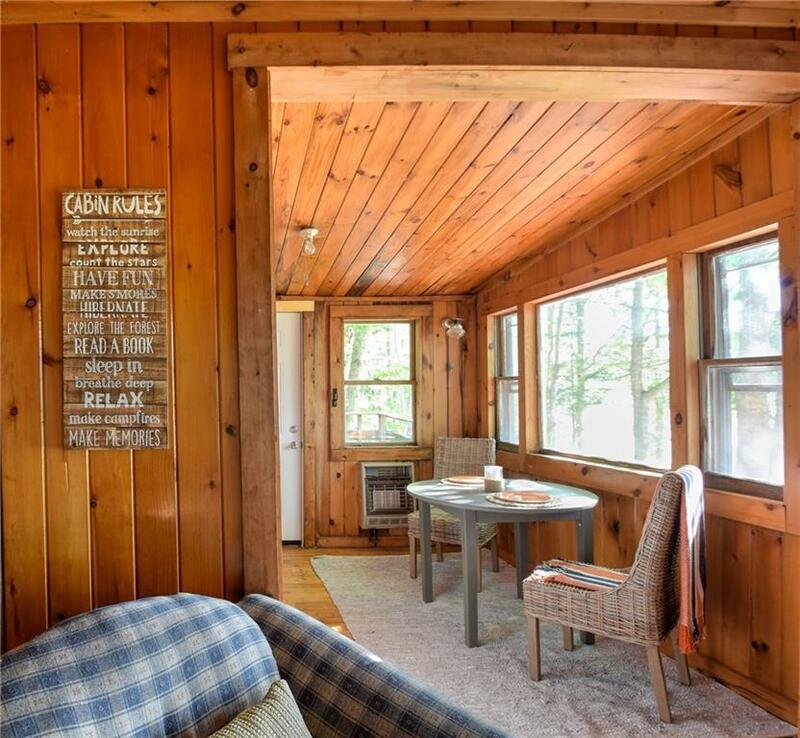 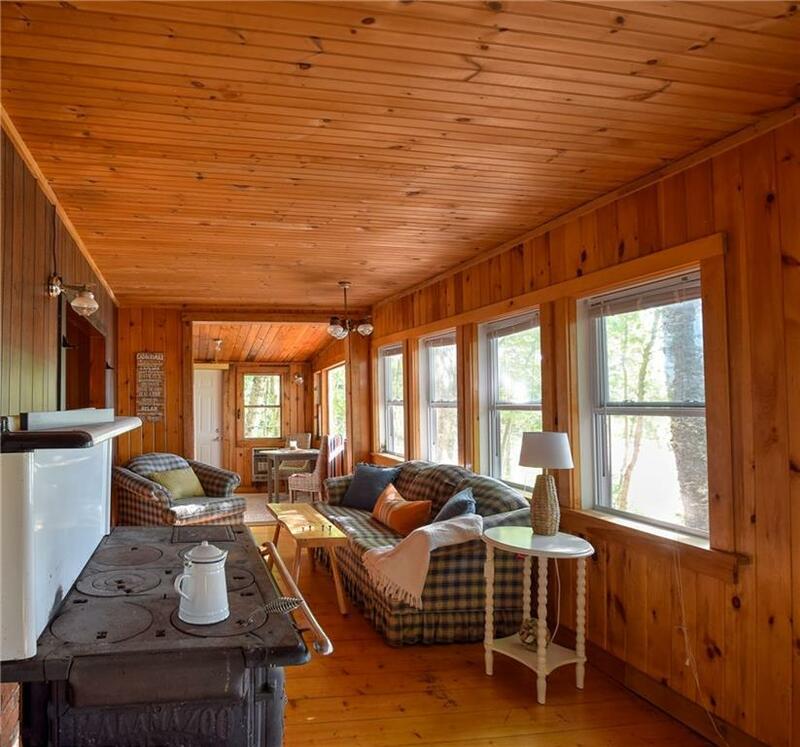 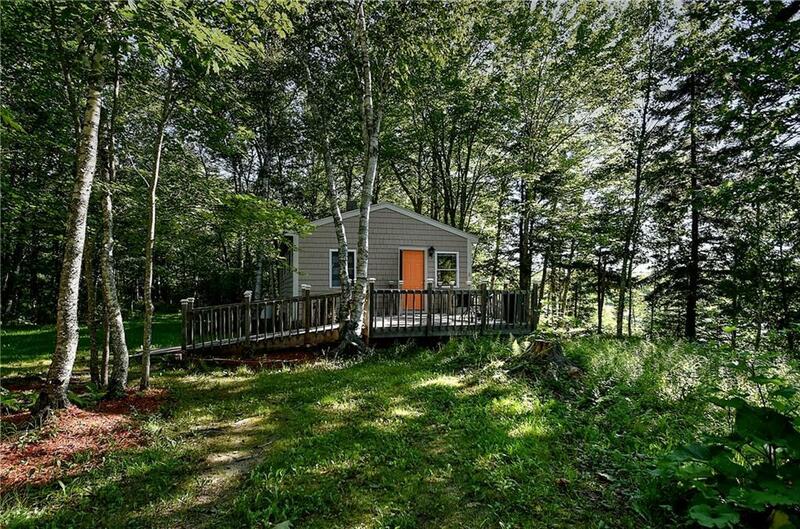 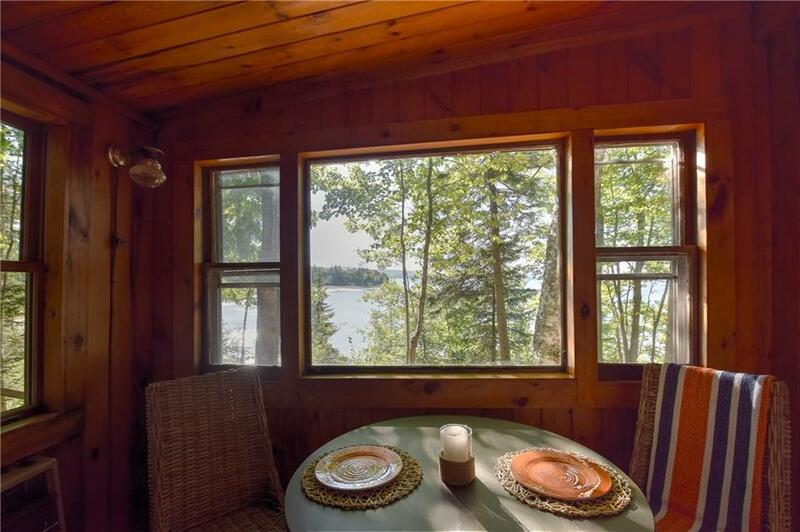 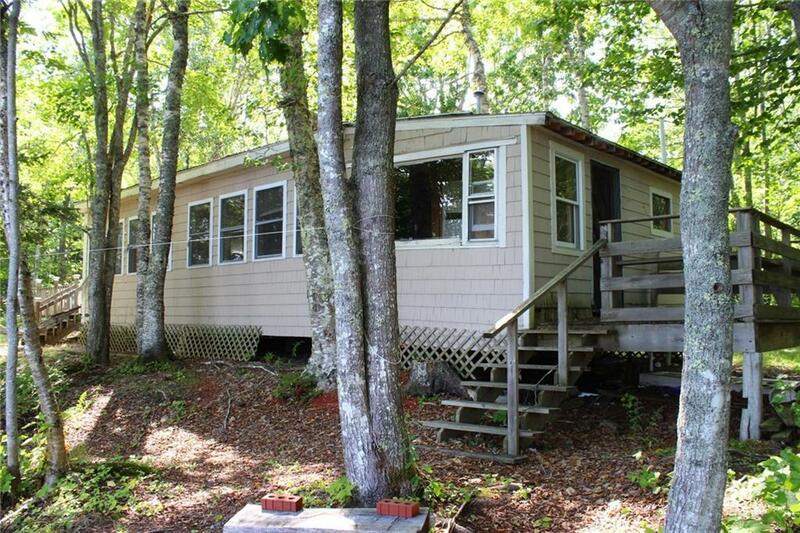 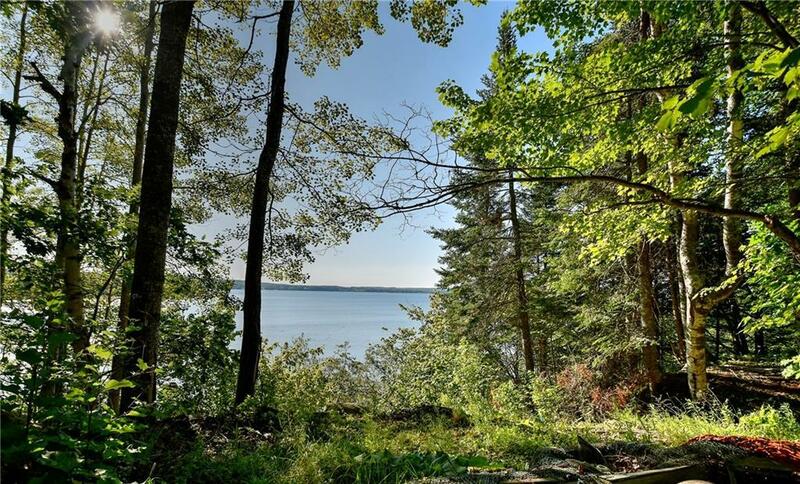 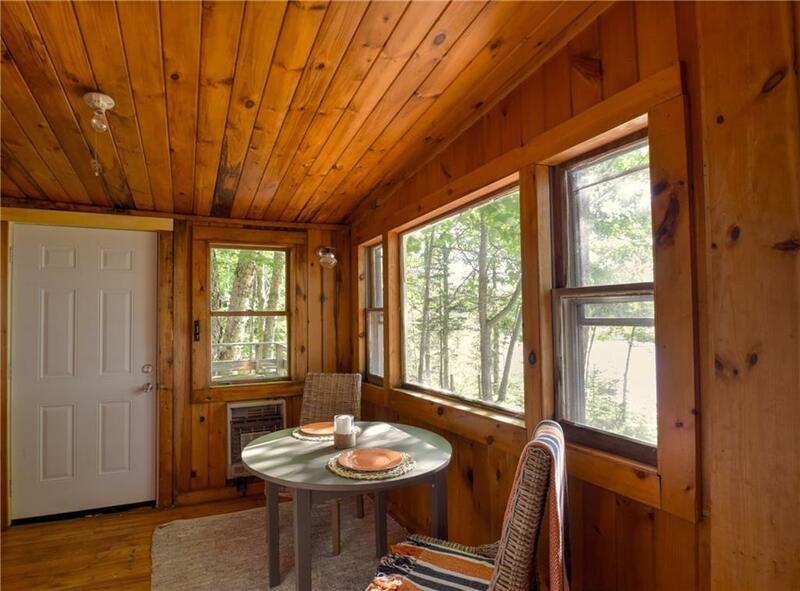 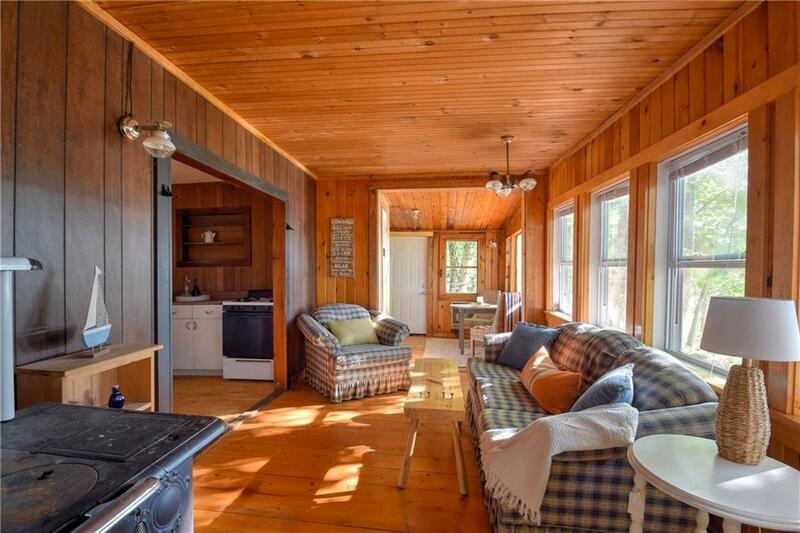 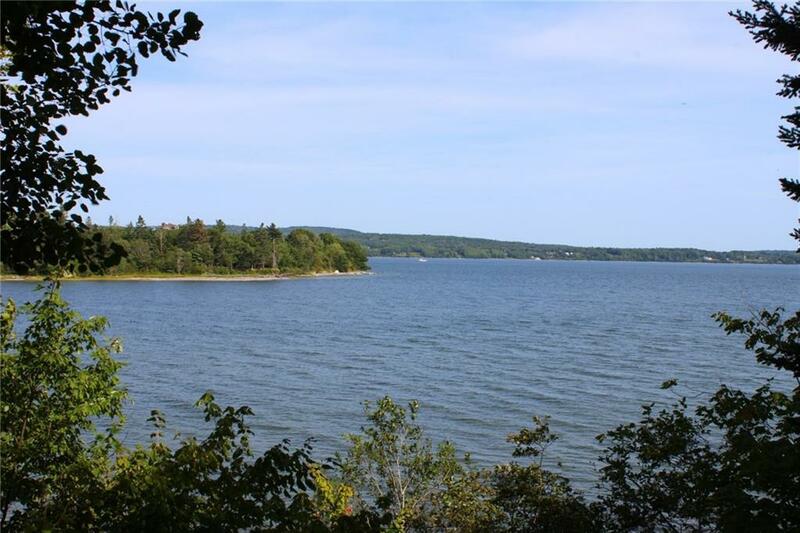 Property is located on the Penobscot River overlooking the French's Point! 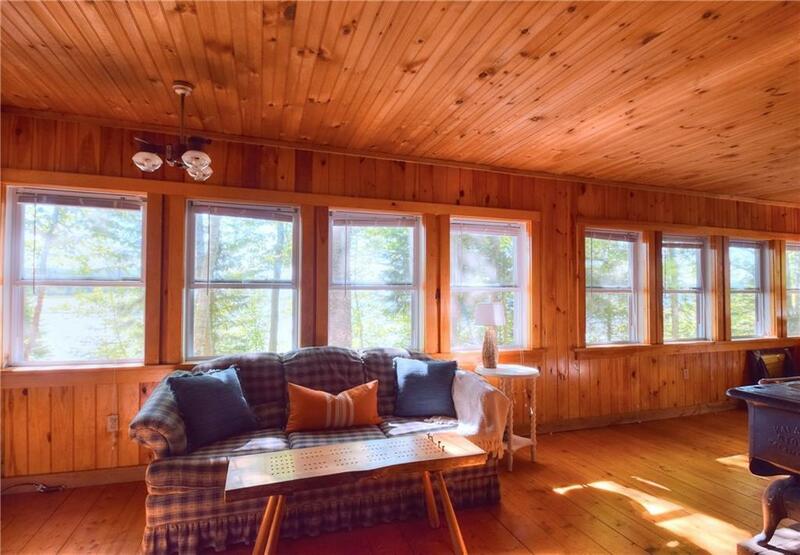 Many recent upgrades! 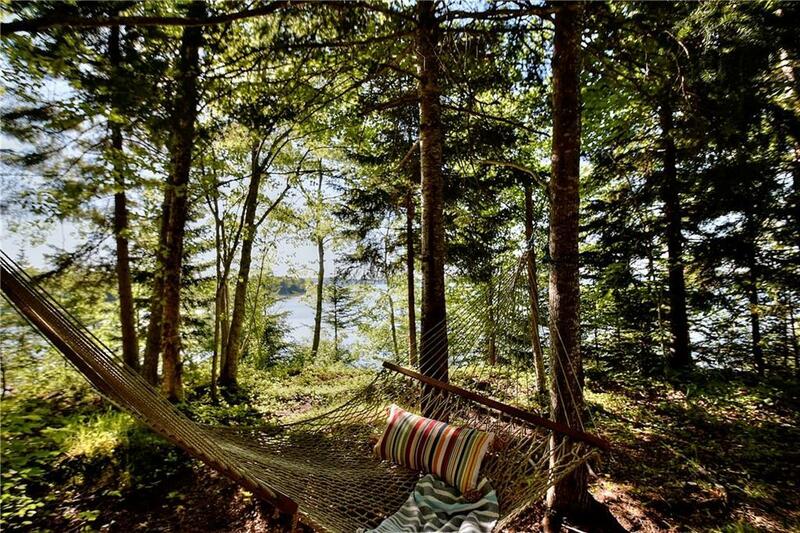 Relax in the hammock or entertain on the deck. 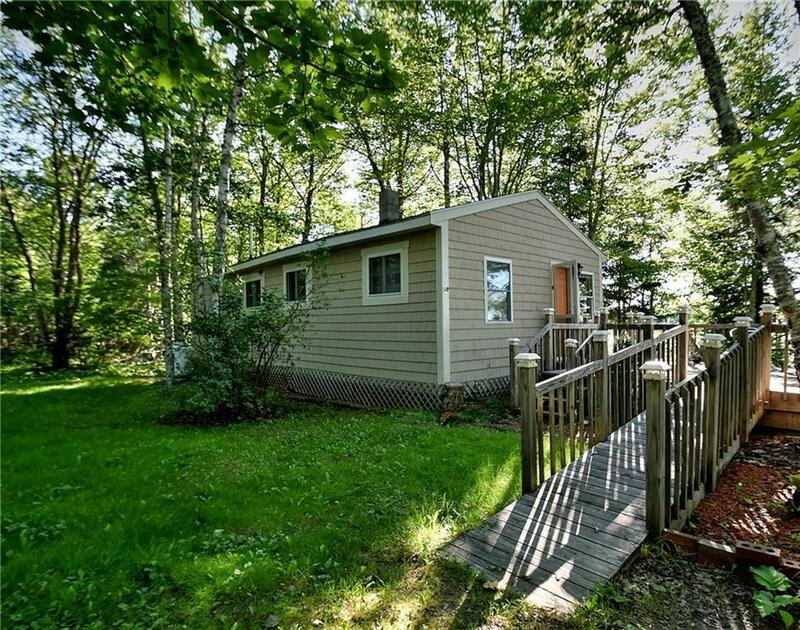 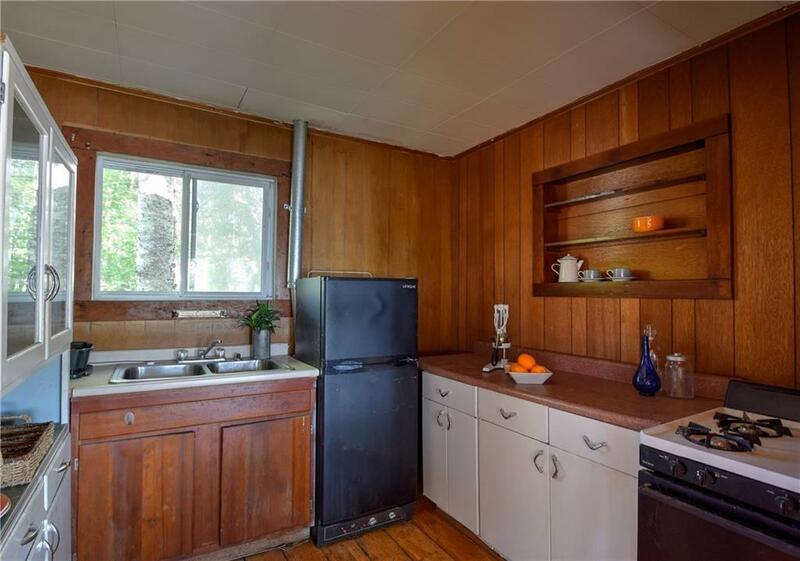 Cottage set up as 2BR 1BA. 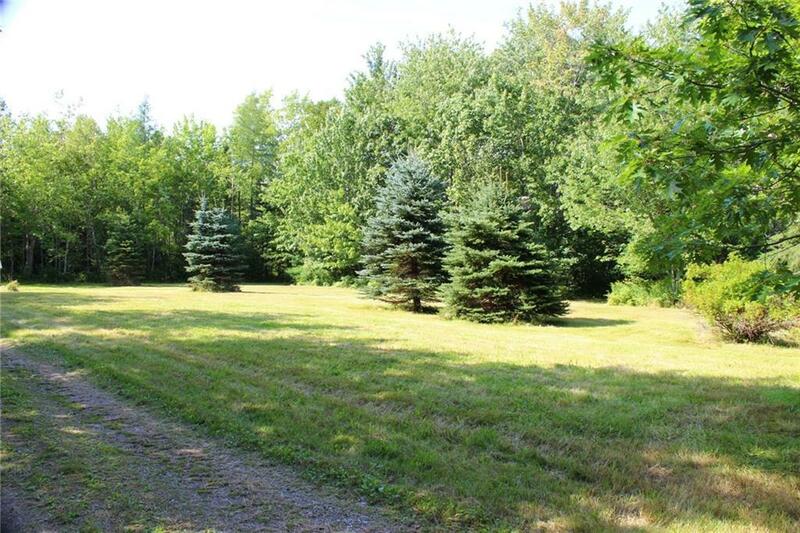 Currently powered by propane, property is wired & power could easily be hooked up, power pole at road.